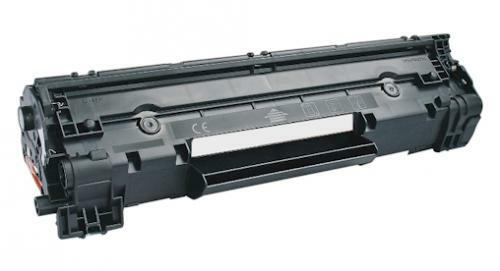 CE278A (HP 78A) HP P1606dn Toner Cartridge - Compatible with HP LaserJet Pro P1606dn, P1606, P1566, M1536dnf, M1536. (HP CE278A) Remanufactured. 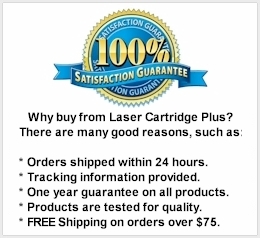 2,100 Yield, Black Toner Cartridge. This advanced HP 78A toner formula makes for reliable, cost-effective and sharp, professional results. Enjoy low maintenance, trouble-free printing with this HP LaserJet P1606 cartridge.